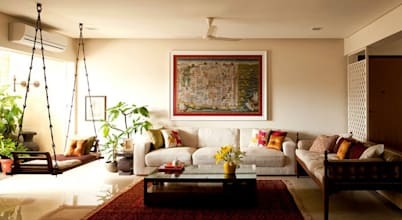 Established in 1998, at Delhi, we ‘Sense Interiors’ are a renowned organisation offering services for interiors for residential, commercial, turnkey projects and construction for residential and commercial structures. We are the leading manufacturers of wooden, Stainless steel, Mild steel, and Glass, Aluminium and Brass products for commercial and residential purposes. 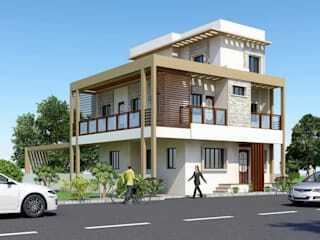 At Sense Interiors, interior designing services are provided to the clients. 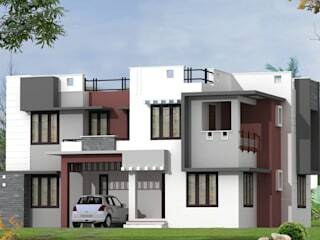 Designs can be pre-designed or custom made, depends on the requirements of our client and build of a particular area. Interiors are a reflection of one’s life- style; our approach is towards providing you with the best services. So our systematic and methodological approach involves a blend of creativity, imagination, scientific planning, latest trends and efficient execution. By recreating and reviving your spaces, we try to live up to your expectations. We help you in bringing out the best through our authentic and innovative designs. Our designing ensures a mix of environment suitability and personally reflective set up, keeping pace with the modern trends of the industry. Our employees are highly skilled, technically aware and experienced in their field of work. We employ state of the art technology innovative ideas, proper coordination from laying down the blue- print of a plan to execution. 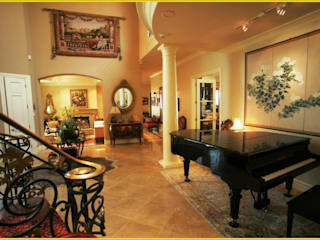 We have made a significant mark in the interior designing market. The big city dreams are weaved and lived in small spaces, the one we call the modern urban homes. The sprawling homes are limited to Bollywood movies or a prerogative of a select few.